Do you love the ocean as much as we do? 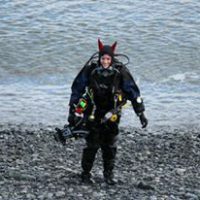 If you enjoy scuba diving, then the odds are that you do. 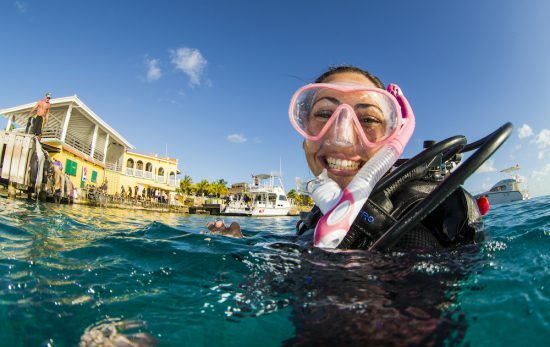 Scuba divers are lucky enough to see firsthand how beautiful and awe-inducing life in the ocean is, which means that they know exactly what’s at stake when it comes to ocean conservation. Fortunately, there are plenty of things you – and your non-diving friends and family – can do to help save the ocean, even if it’s as simple as not using certain products. Products like cosmetics, soaps, facial scrubs and even toothpaste contain microbeads. These are tiny, solid plastic particles – usually less than 5mm – included for their abrasive quality. Consumed and washed away, they are too small to be filtered at water treatment plants and end up polluting waterways, rivers and eventually, the ocean. Don’t be fooled by the small size, though. 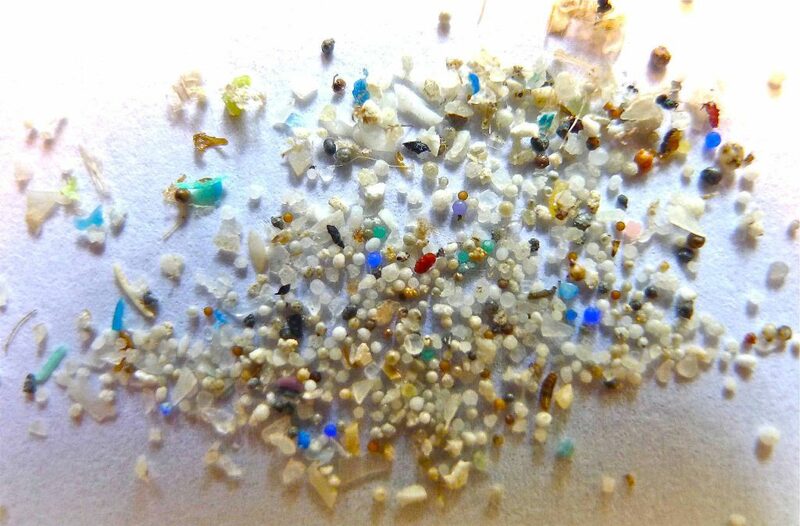 These microparticles are causing destabilization in ocean environments throughout the world. Along with large plastics (like those seen in the recent findings from beached sperm whales), microplastics end up inside the bellies of marine life (and, through the food chain, onto our dinner plates too). Not only can they cause internal damage, but the breakdown releases harmful chemicals, leading to health problems. Many fish – and even coral – are unable to digest or excrete the plastic, so it builds up until eventually they starve to death with a full stomach. As one of the main components that make up the Great Pacific Garbage Patch, there’s no doubt that microplastics are a huge contributor to the issue of marine debris. The solution: Many countries, like the US and Canada, have already shown support in banning microbeads, with many other countries being urged to follow suit. In the future, the resulting halt in production may become part of the solution to this problem. In the meantime, avoid wearing makeup before getting into the water, and look for products that are not made using microbeads. 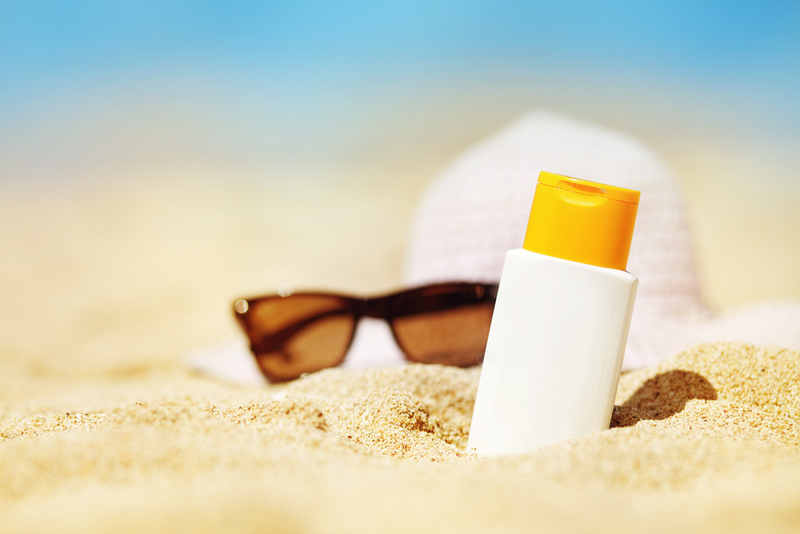 For many people, using sunscreen is a must, especially when they are at the beach or taking a long boat trip. 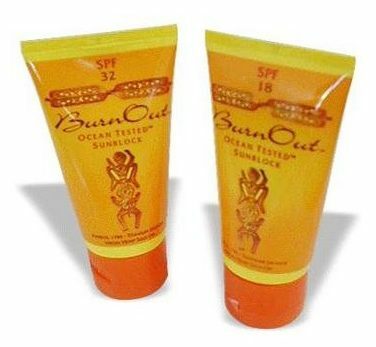 However, most sunscreen products are incredibly harmful to the ocean, especially to coral reefs. 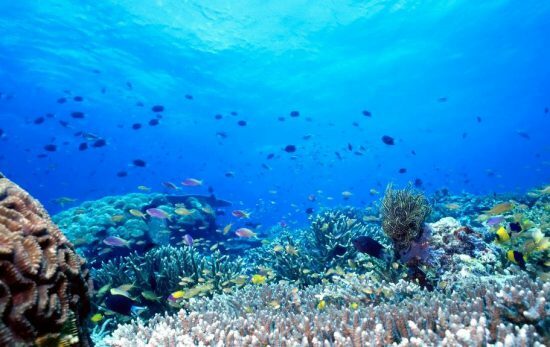 The chemicals often used in sunscreen can awaken a dormant virus inside the symbiotic algae that help build coral reefs. The virus causes the algae host to explode, which in turn causes the virus to spread and do even more damage. This results in the coral whitening (bleaching), and it will often die as a result. The solution: When purchasing sunscreen, check the label to make sure the product you choose uses eco-friendly compounds. This blog on sunscreen has some suggestions that might help. In particular, avoid the use of oxybenzone, butylparaben, octinoxate and 4-methylbenzylidine camphor, as even in small amounts these can cause a lot of damage to reefs. 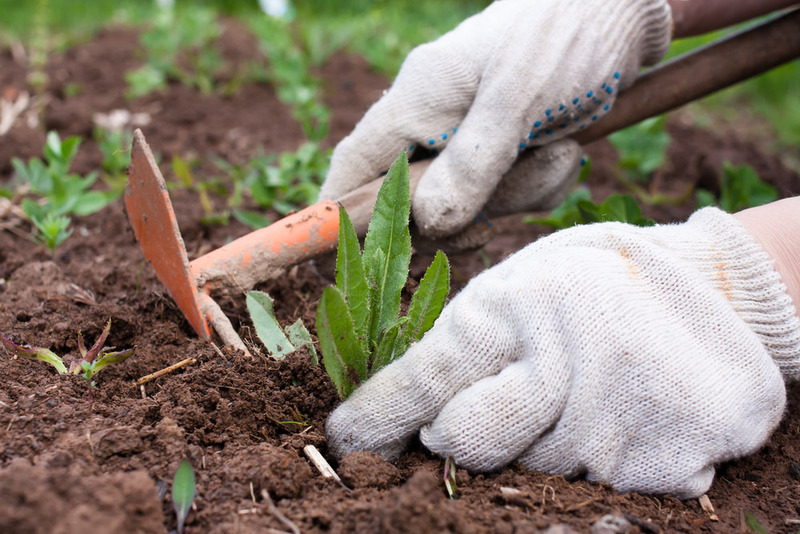 The pesticides and weed killers that keep gardens looking healthy often contain chemicals that have the opposite effect on the ocean. In fact, they may even be damaging your health as well. A high percentage of common pesticides used in lawn chemicals are toxic to fish as well as other aquatic organisms (not to mention other beneficial insects in your garden, like bees). After travelling to ocean via land, drains and rivers, these toxic chemicals result in the overgrowth of seaweed in coral reef communities, crowding out the corals. 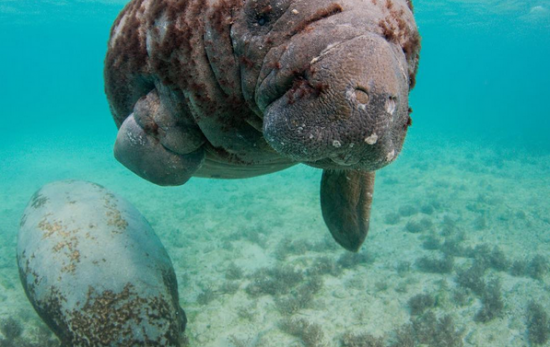 When this happens, the habitat for many marine organisms will be wiped out. If that’s not enough to convince you, then take note: those same chemicals could be contaminating your seafood, exposing you and others to toxic substances that have been linked to long term health risks. The solution: Instead of pouring chemicals on problem areas, skip the gym and get your exercise by pulling up those weeds by hand. If that’s not an option or you’ve got a particularly invasive plant or pest to contend with, look for non-toxic, organic products indicated by the label. There’s also plenty of DIY alternatives suggested online, including boiling water and vinegar to get rid of weeds, and beneficiary insect hotels, herbs and spices for pest control. The above products are just the tip of the iceberg when it comes to products that could be harmful to the ocean; whatever you’re shopping for, always check the ingredients of products so that you know exactly what you are using. Finally, check out Project AWARE for more information on ways that you can contribute to ocean conservation.